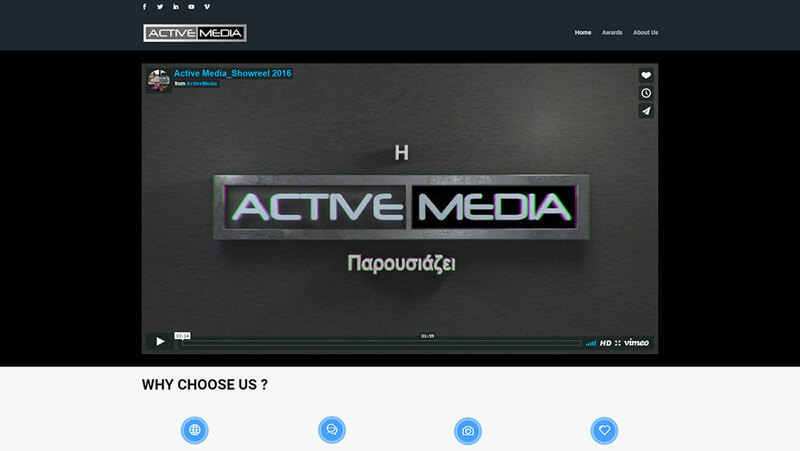 Our company completed the development of the new upgraded website of Active Media (activemedia.com.gr). The company is a member Active Media Group and specializes in communication strategy, relationships with media and planning of sporting events. In the new website of Active Media an e-shop was incorporated in order to register participation for the sporting events Navarino Challenge (navarinochallenge.com), Santorini Experience (santorini-experience.com) and Patmos Revelation (patmos-revelation.gr). Gravity Forms: different form per product – event. For the successful development of activemedia.com.gr, there were implemented techniques for Responsive Design, automatic adaptation of the web-page according to the user’s screen dimensions. The capabilities of WordPress coupled with WooCommerce were utilized. Specifically to be able to have different forms per event and the user being able to register without username and password we used Gravity Forms (gravityforms.com). For the facilitation of purchases through the e-shop of Active Media there are two ways of payment: bank transfer and through Viva.gr.